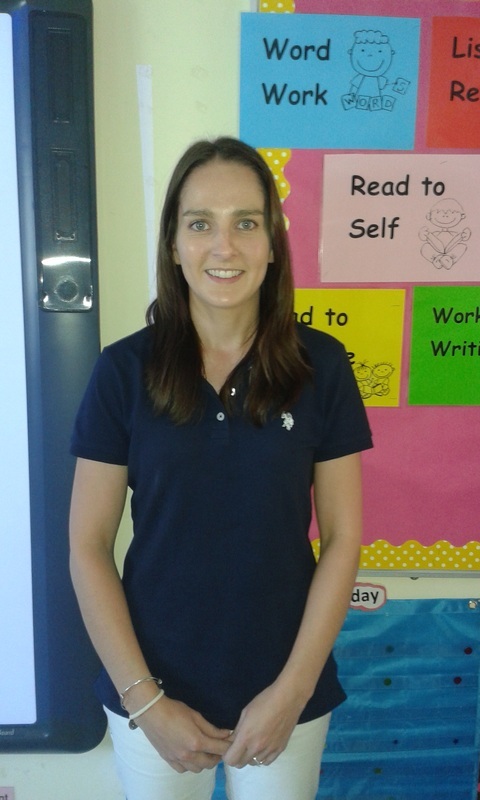 My name is Ms. Maura and I am delighted to be teaching your child in Grade 1. I am from Ireland and have 7 years teaching experience. I graduated from St. Patrick’s University Dublin, Ireland with a Bachelor of Education Degree. I am really happy to be here in Abu Dhabi as I find the people very warm and welcoming. This is a beautiful place and I look forward to learning more about it throughout the year.